How many missed calls, frozen fingers or gloves in the gutter just because you tried to use your touch tablet when it was very cold? 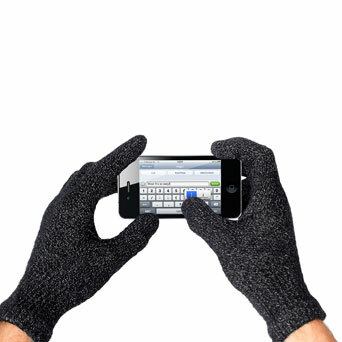 Actually, traditional gloves block the electrical exchange between fingers and screen that tactile technology requires. 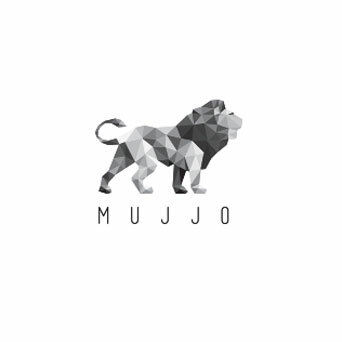 Mujjo, the German accessories label, understands completely and proposes a collection of gloves to solve the problem. 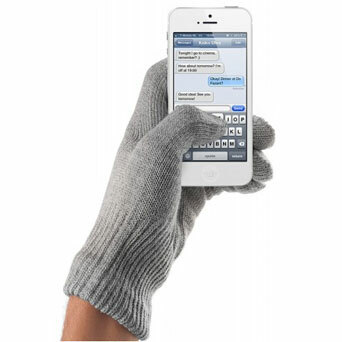 Nylon fibers covered by high quality silver knitted into the fabric make the gloves conductible. 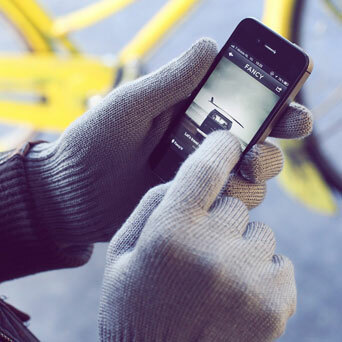 They look exactly like classic gloves, yet the technology makes it possible to use them on touch screens with your whole hand as well as with just your fingers. Available in wool but also in leather, take them in hand to take on winter without depriving yourself of your digital accessories !